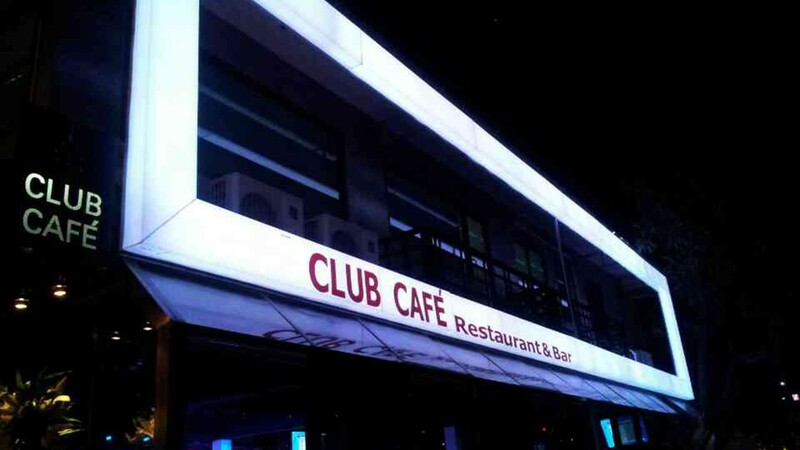 CLUB CAFE is located in Nimman Soi 7. It features live music with up to 3 live bands per night. They a variety of Thai dishes, cocktails and 4 brands of draught beer - available as jugs or towers.